For some folks, a relaxing vacation moves at a slow pace. A ride on It’s A Small World comes to mind, or chilling by the pool. It’s all about slowing down from the normal hectic pace of life. For others, a vacation isn’t really about relaxing, at least not all the time. A vacation is a chance to experience some new thrills. 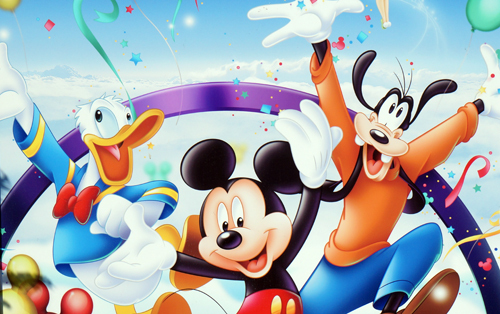 Fortunately, Disney delivers some great thrills, and some fast ones, too. 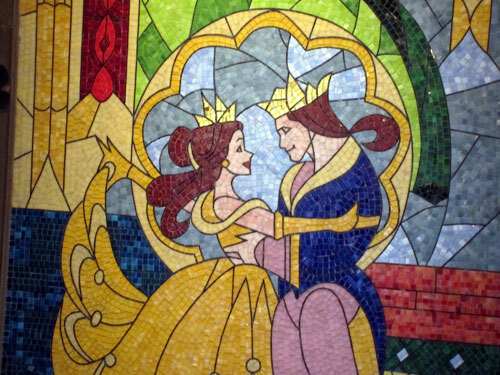 Let’s look at five of the fastest Disney World rides. I’ve listed them in ascending order by miles per hour (mph) so that you can decide how fast you want to go. The Tower Of Terror may be my favorite attraction in all of Walt Disney World. Really. 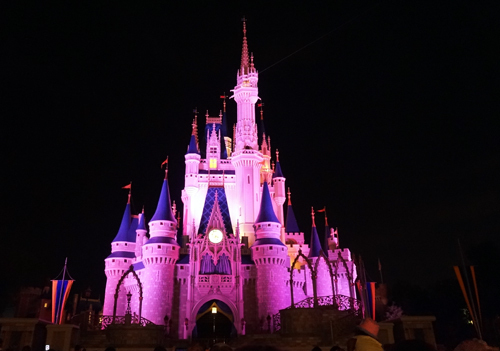 It combines many of the elements that Disney does so well: architecture, technology, place-making, and story-telling in one incredible package. I also like the fact that the attraction is completely unique to Disney and builds upon a great story-telling franchise in classic Twilight Zone television shows. When I saw that it was the slowest of the five attractions in this article, it made me wonder if it wasn’t fast enough for this list. But considering the 39 mph happens while going straight down, I think it qualifies as both a thrill and as a speedy ride. 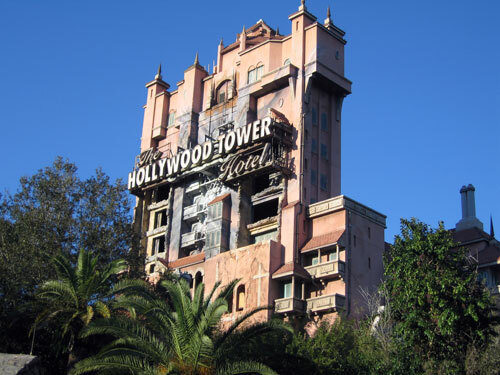 One of Disney’s best attractions ever – the Tower of Terror. 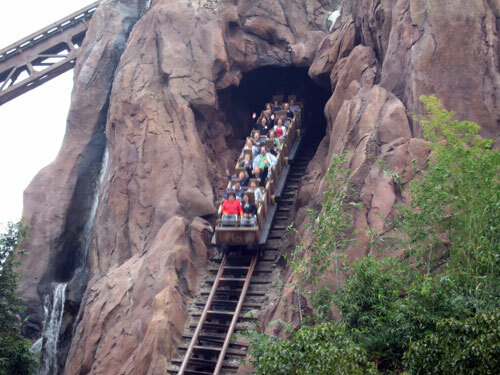 I also think that Expedition Everest has a terrific theme. You get a great view when you are at the top of the mountain, looking at the broken tracks in front of you and wondering what happens next. I love the fact that the train goes backwards, speeds through the dark, and give you a chance to see how angry a Yeti can really be. 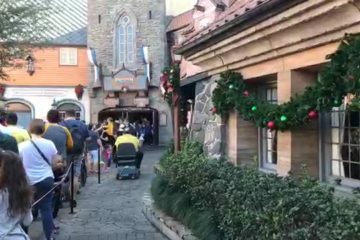 While I wish that Disney would fix the animatronic Yeti and put to rest all the complaints about the disco Yeti, I still think that the ride is great. Reaching 50 mph is a pretty good speed. I guess it is the speed you need when you are working hard to escape the Yeti. Even when the Yeti doesn’t work, this is a fun ride. What could be better than rock ‘n’ rollers who are old enough to collect Social Security? 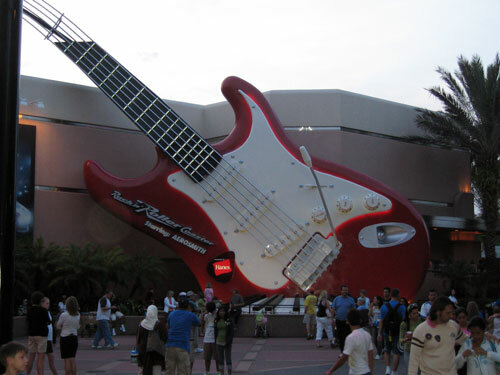 Rock ‘n rollers who serenade you on an awesome roller coaster! Oh, and a start to the ride that launches you forward to 60mph in about three seconds, followed by an inversion that reaches a G-force of nearly 5. Air conditioning, rockin’ music, and a fast ride. That’s awesome! You will need a fast car to get to the concert. I like going fast as much as the next guy, maybe more. But I’m not afraid to admit that my ride on Summit Plummet was the first time I was really a bit freaked out about going on a theme park ride. Did you know you can see a lot of Disney World when you are at the top of the Summit Plummet tower, 120 feet above ground? Did you know that dropping down the slide at 60 mph goes by really quickly, and that you can’t see much once you get going because of the water spraying into your face? Did you know that you can get something like a rug burn on your legs from the water moving by so quickly? Yes, all these facts are true. Trust me. 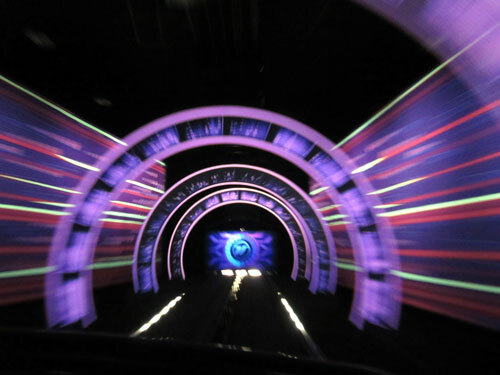 If you are looking for speed, look no further than Test Track in Epcot. Disney recently remodeled Test Track with a new and modern Tron-like feel, but the ride itself did not change. It is still as fast as ever. In fact, Test Track is the fastest Disney attraction ever built, reaching a top speed of 65 miles an hour. 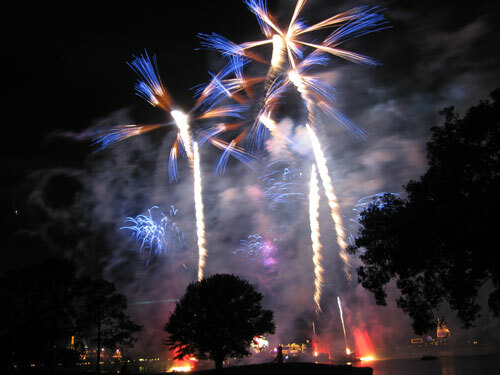 You can only find it at Disney World, unlike many other Disney attractions that the company duplicates at multiple parks to save a few bucks. It’s a thrill that any speed junkie is sure to enjoy. The fastest Disney ride anywhere: Test Track. 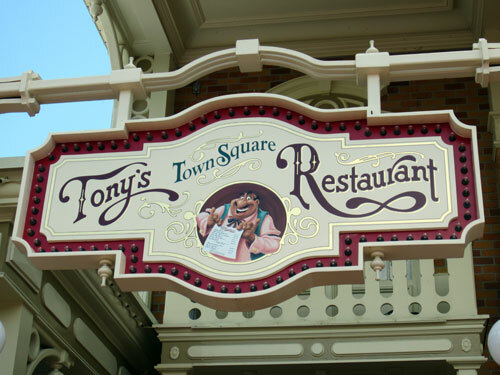 Are you a fan of the fast rides at Disney World?